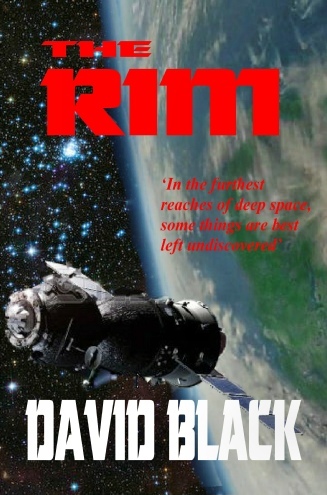 David Black is currently working on his latest project, a book called - The Rim. 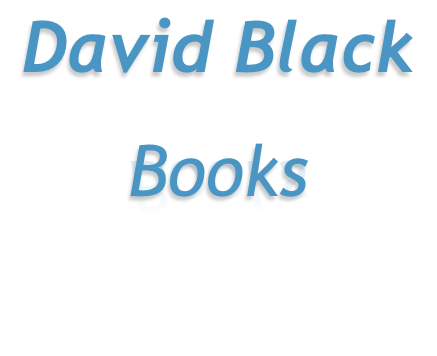 In a shift from his usual genres, David is writing a new si-fi novel, set in the twenty-second century…. Following two devastating corporate global wars, the world’s remaining natural resources are ruthless controlled and jealously guarded by callus men in business suits who form sinister alliances. They have turned their backs on compassion for their fellow man, and replaced it with pure greed. Searching for new resources in deep space, the Northern Alliance believe they have found the mother-lode when one of their remote probes discovers the mineral-rich jungle world - which they designate simply as BX-104. Establishing a mining colony on the newly discovered planet, all seems well until suddenly contact is lost. The crew of the deep-space exploration ship Midas receive an urgent message from Earth Central, ordering them to break off their current mission, and investigate. It is true, in space, no-one can hear you scream. . . But on the outer rim of the galaxy, there are some terrifying things which are better left undiscovered by human-kind.